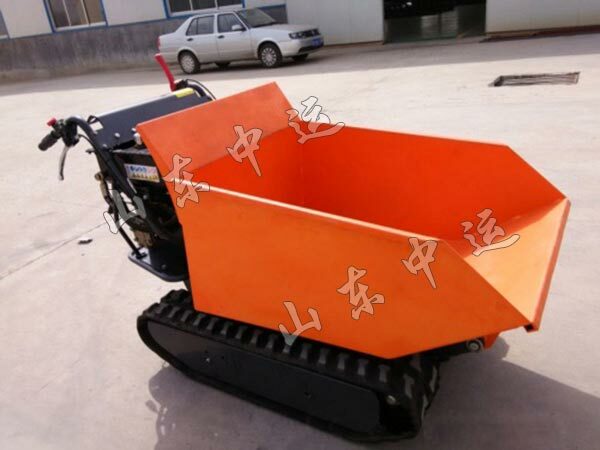 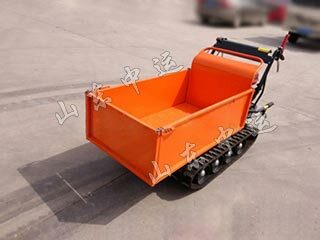 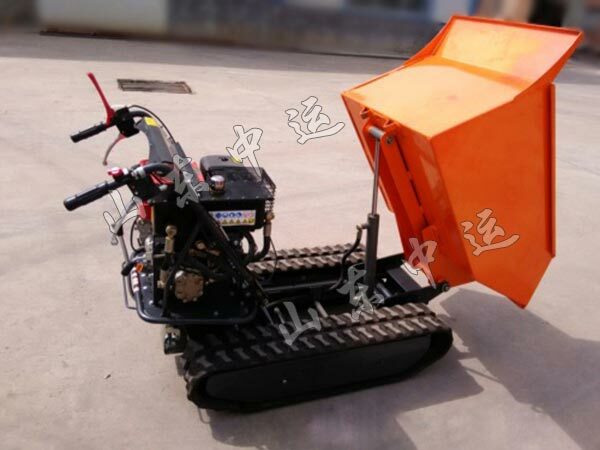 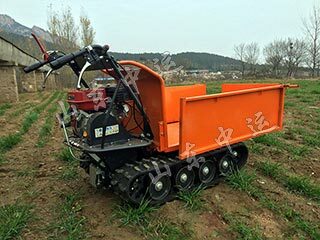 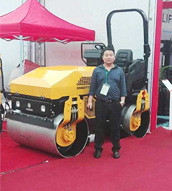 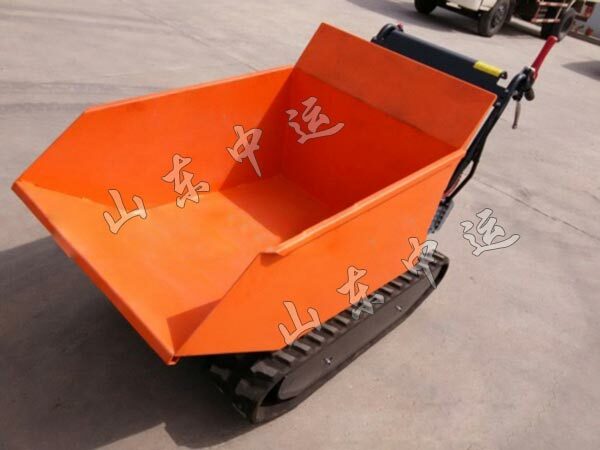 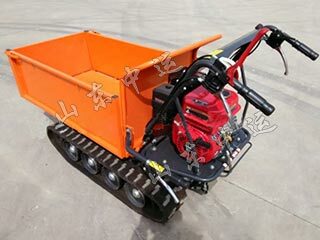 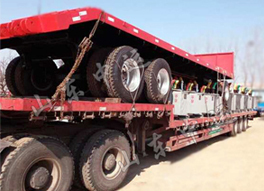 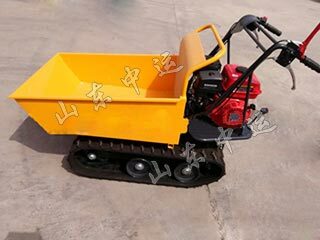 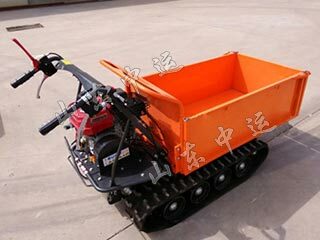 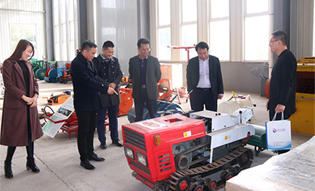 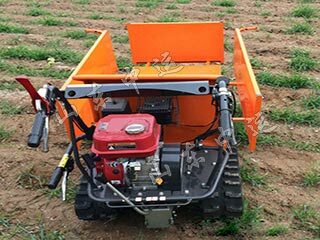 Construction Mini Track Dumper saves time and effort, 180/60 crawler can adapt to a variety of terrain road conditions. 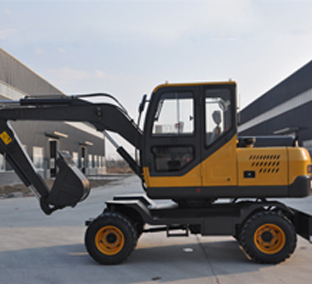 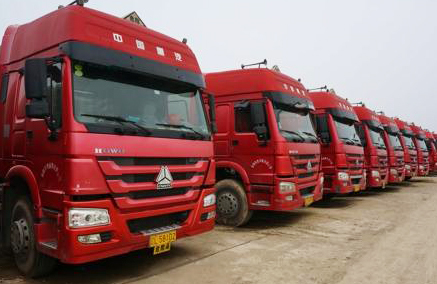 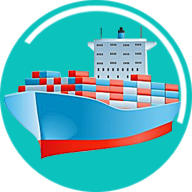 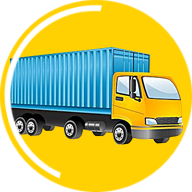 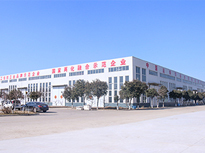 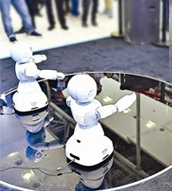 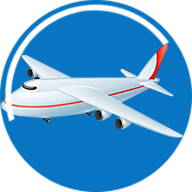 Product is simple and safe operation of dual-control mode. 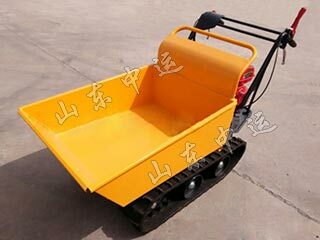 The hand loosens and stops.